The Philippines has just closed its best-known holiday island Boracay to tourists for six months over concerns that the once idyllic white-sand resort has become a "cesspool" tainted by dumped sewage. 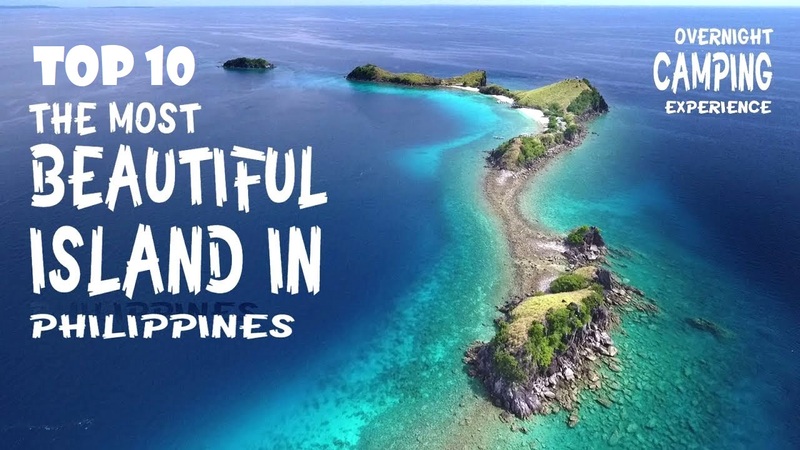 Here are 10 other islands you can explore instead. 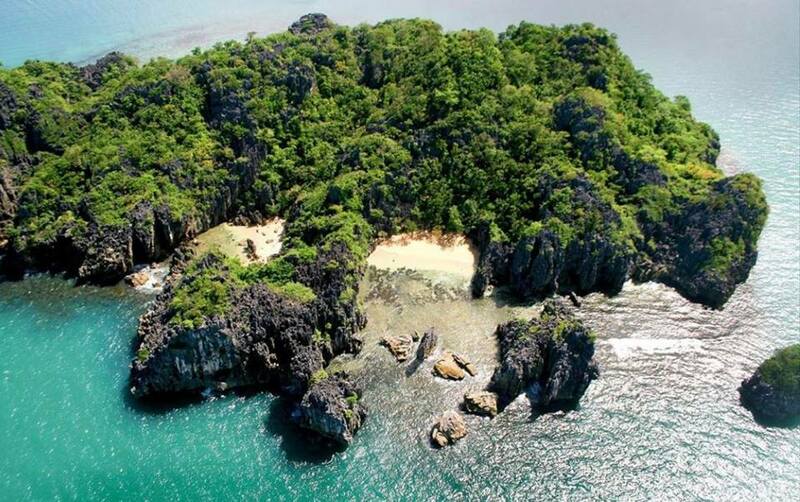 Caramoan Island is a rugged piece of land. It is very rich in greenery and has a large diversity of flora and fauna. It boasts perfect white sand beaches, tranquil lakes, deep caves, coves and rich marine life. 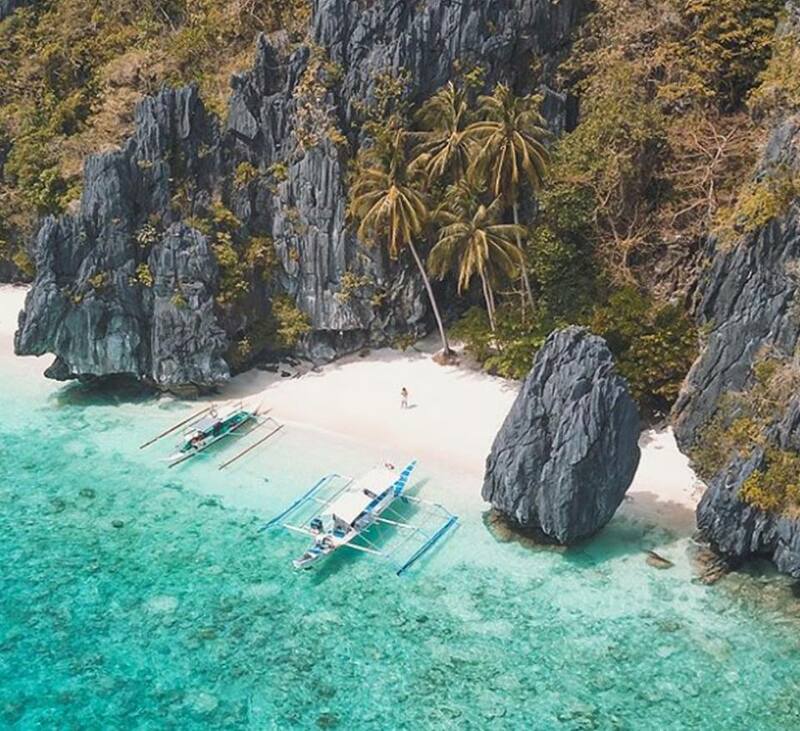 El Nido Palawan is famous for its white sandy beaches as well as coral reefs. 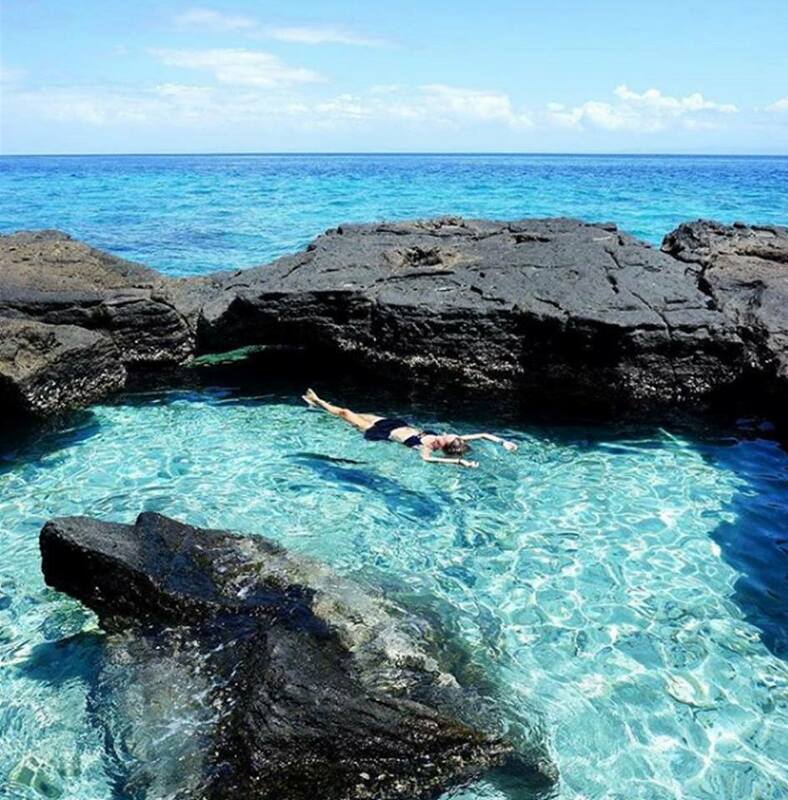 A perfect paradise to snorkel and see hundreds of fish species. Panglao Island, Bohol used to be a very sleepy area. Very quiet. It has now been awakened by travellers looking for amazing beaches. The island offers a diverse array of water activities, like dolphin watching, snorkelling and whale watching just to name a few. Malapascua Island, Cebu is a charming and small isolated beach paradise. Their resorts are mostly beach bungalows, making you feel like you’ve left the whole world behind. Malamawi Beach, Basilan Island, Western Mindanao. 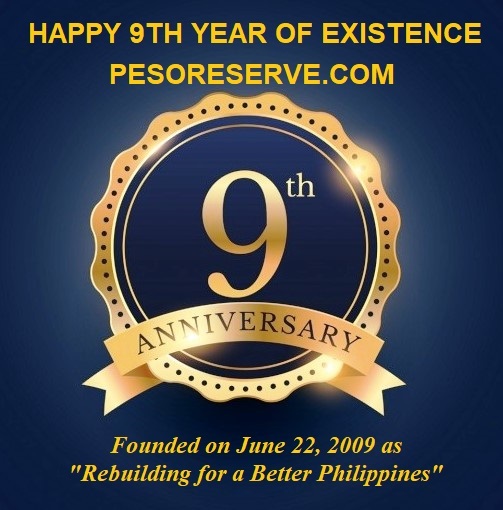 off Basilan Island, is dubbed a “hidden paradise” of the ancient settler the Subanen Tribes is no longer hidden today. 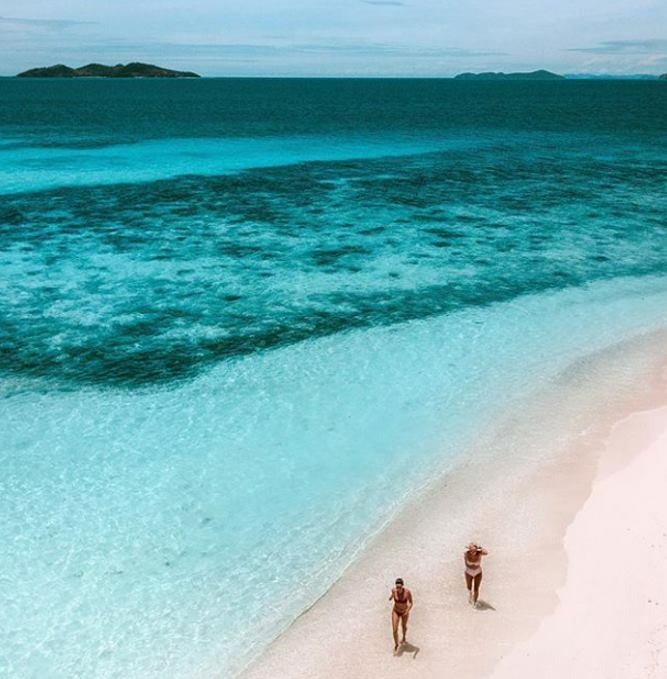 This is where you can find silky fine, white powdery sand (and a shade of pink sand too, according to CNN). From Zamboanga city you can reach this beautiful island in a 30-minute speed boat. 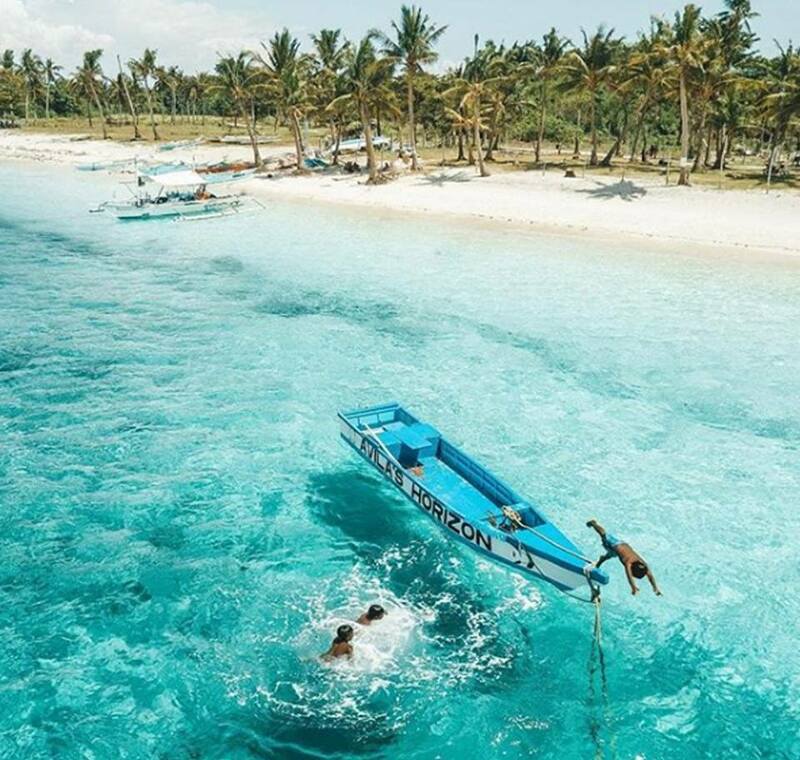 From Isabela City on the island province of Basilan (nearly twice bigger than Singapore) the resort can be reached in 10 minutes via boat at less than $1 per person. 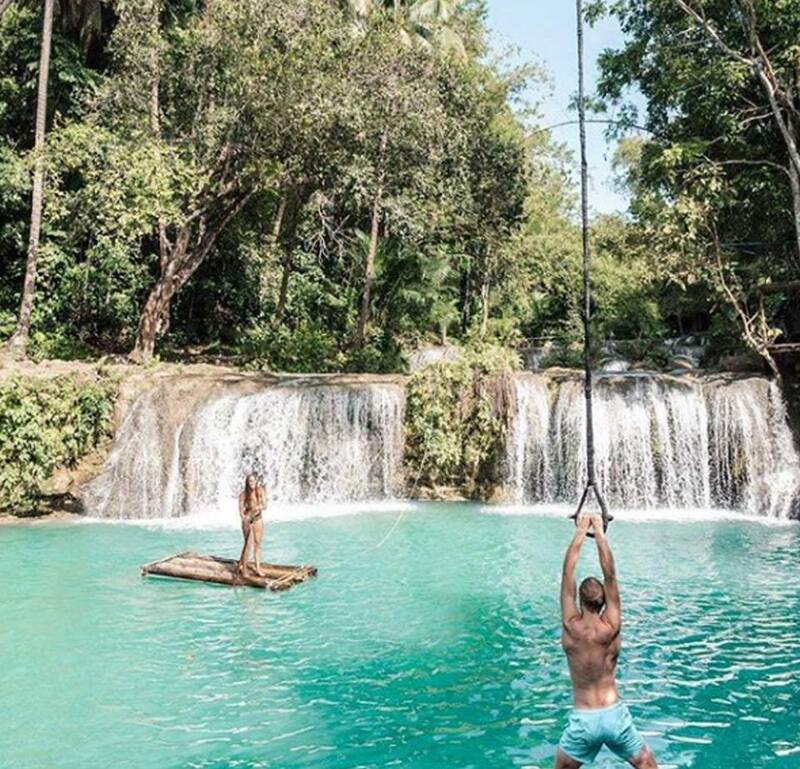 There’s a zip-line adventure and island-hopping adventures, too. There’s a rubber tree plantation on the island too. Animasola Island, Masbate is one of the most beautiful islands of Burias. The small island is located at the north eastern side of San Pascual. 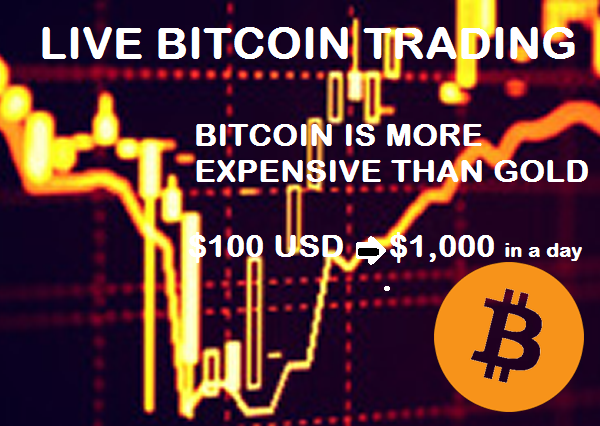 It’s a remarkable destination for travelers. 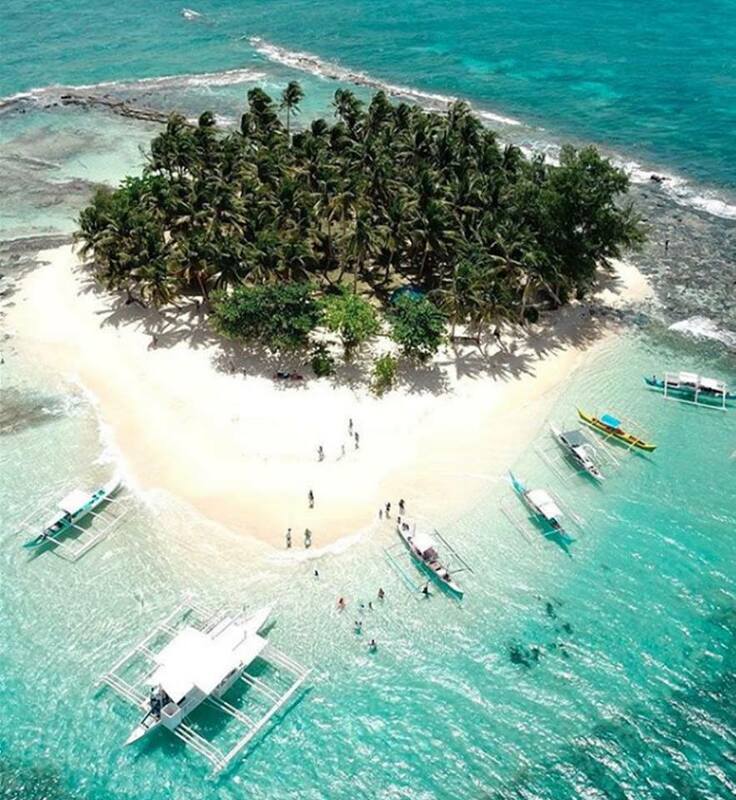 Guyam island, Siargao. This island is so tiny, that it takes you about 3 minutes to walk along the entire circumference. It’s not usually an island that you stay on, rather island hop to from a nearby larger island. Siargao Island is a Surfing Capital of Asia. 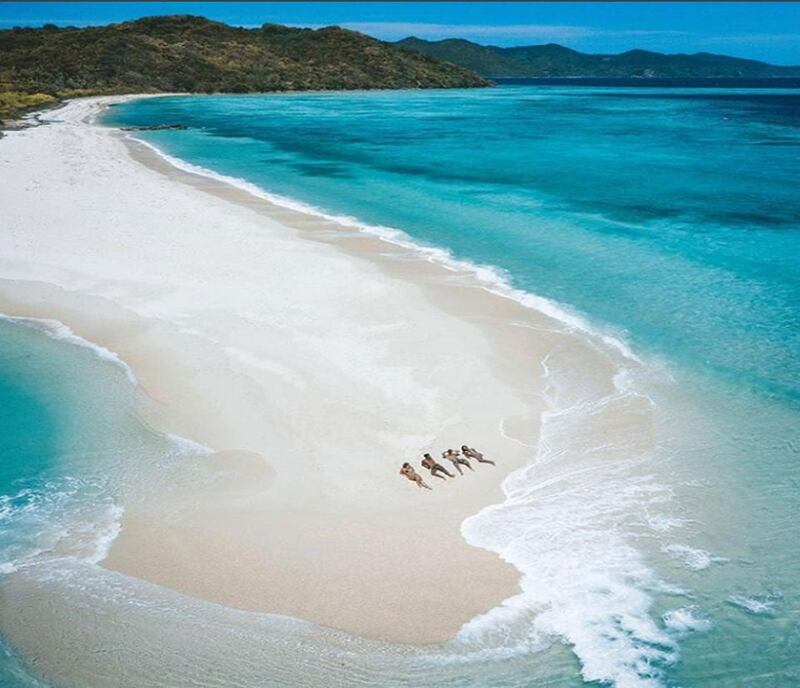 Malcapuya island, Coron, Palawan. Beautiful beige sand, clear waters and corals reefs. The beaches are home to a long line of coconut palm trees. It is just picturesque and beautiful. Cambugahay Falls, Siquijor. Siquijor is a beautiful yet tiny island province famous for waterfalls, diving, caves and forest walks. 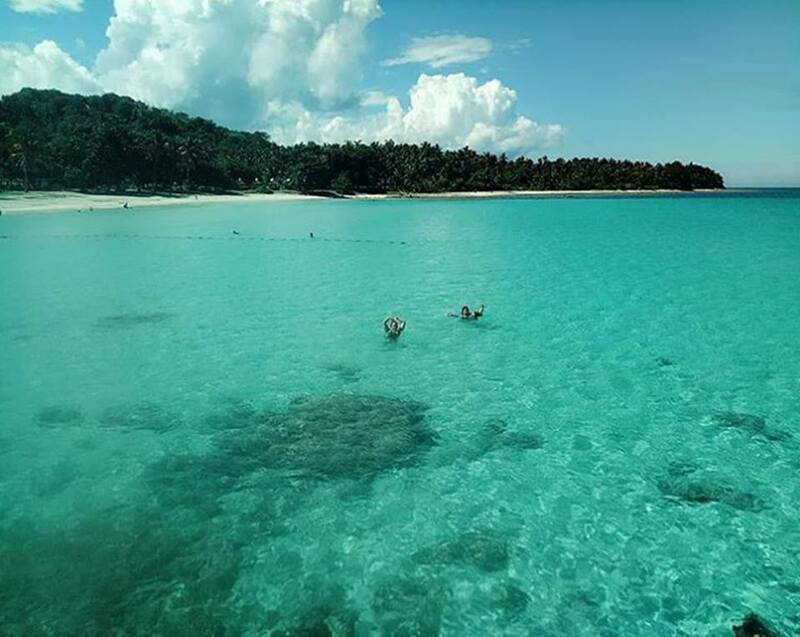 Most areas of Siquijor are great for snorkeling, so all you have to do is find the nearest beach and dive in. 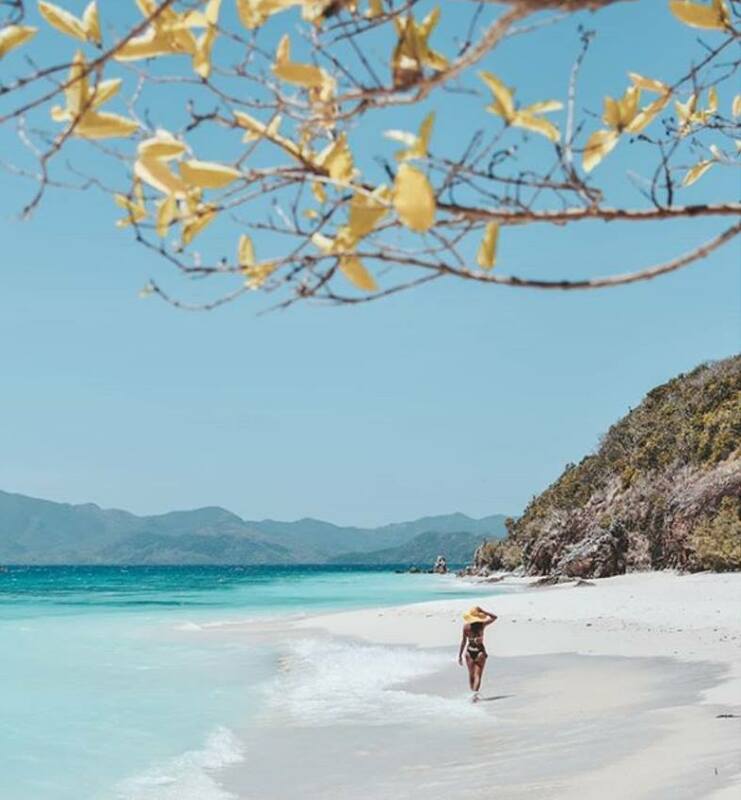 Linapacan Island, is a stunning medium sized island which rarely sees a tourist, because it’s pretty tough to get to. There is no public ferry or air travel. You will have complete tranquillity and peace if you ever end up there.